Little Miss Harper came all the way from Bowling Green to see me just two days before Christmas...and I'm so glad she did. What a wonderful Christmas present she was. She did so well for her session and I thoroughly her snuggles. 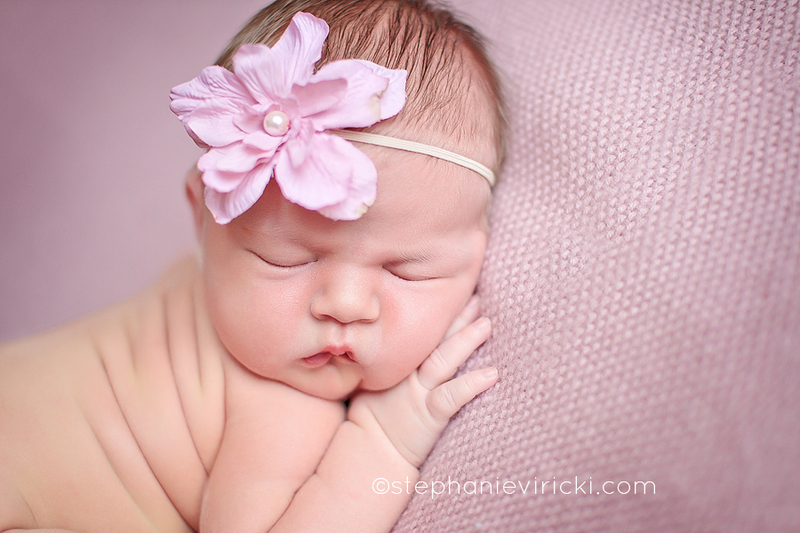 Those sweet little cheeks were just so perfect. 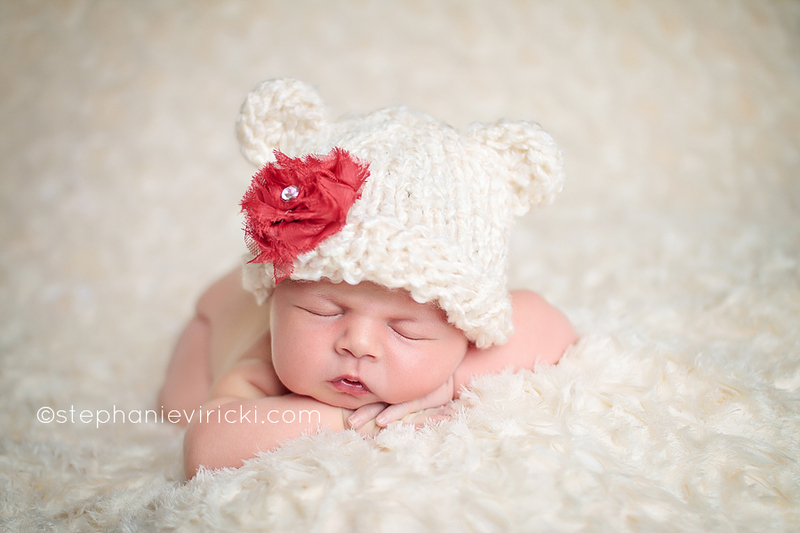 I just love this little bear hat. I bought this especially for her session. Isn't that smile enough to melt your heart? 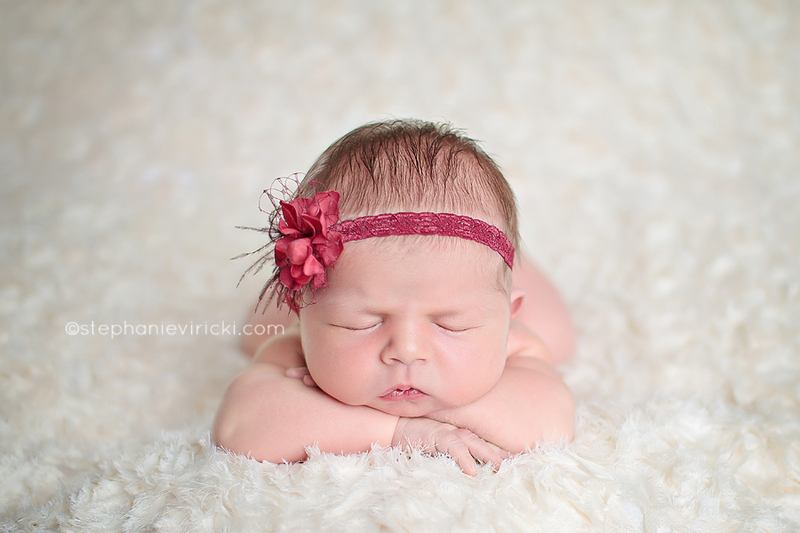 This pose is one that her mommy desired so much...and I am so happy that I was able to capture it for her. I am currently booking into October 2013, so it is important to book your session as soon as possible to ensure availability...preferably during your second trimester. Please email me if you'd like more information or to secure your session.